Cylinder beads: cylinder beads are actually a variety of seed beads having the same shape but with larger holes and straight sides. It comes in different colors and combined with their shape, they are an excellent choice for detailed designs. Hex beads: hex beads have six even cut sides, which is perfect in reflecting the light. Its sides are straight with large holes. Hex beads can be used in the same ways as cylinder beads. Cut beads: cut beads are like round seed beads with flat sides. The sides are like facets that can add extra sparkle and texture to the beadwork. Single cut beads are called Charlotte beads; they only add subtle sparkle to the project. Three cut beads, on the other hand, offer a higher level of sparkle. Cube beads: as the name suggests, cube beads are shaped like cubes. Remember that not all cube beads are the same because there are different manufacturers that offer various styles and shapes. Triangle beads: triangle beads are shaped like triangles. It is available in different sizes. Triangle beads are considered because it can add depth to the beadwork. Like cut beads, it can reflect light. Drop beads: drop beads refer to a large group of beads that looks like a drop of liquid. It comes in different sizes and shapes depending on the creator. The smallest drop beads are Miyuki fringe beads. Bugle beads: this refers to a bead that looks like tiny tubes of glass. It is stretched out to be longer when compared to cylinder beads. These beads will add interest and drama to your design. Two-holed beads: two-holed beads are characterized by two parallel holes. This type has several advantages – it can provide unique shapes and they can hasten your beadwork pace. Seed beads: seed bead is another term to describe glass beads. Seed beads are small in size that typically resembles a round plant seed. 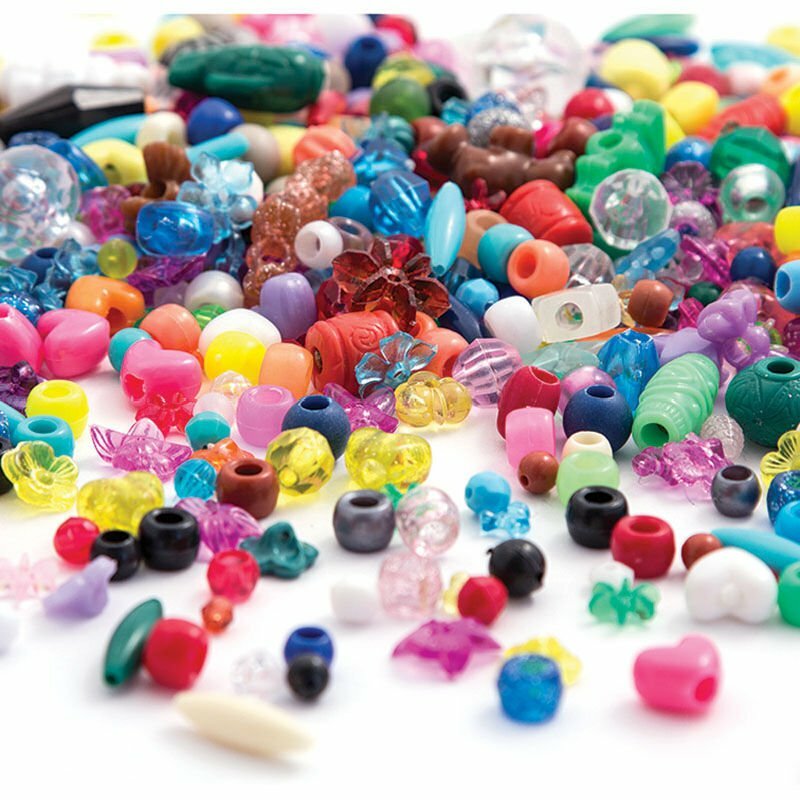 After identifying what type of bead you need, it is time that you should look for the proper tools. It is recommended that you secure pliers like round nose, crimping pliers and wire or side cutters. Make sure that you purchase special jewelry pliers, not ordinary pliers you often see in your toolbox. Keep in mind that choosing the wrong tool can potentially damage the materials. The next thing to consider is the supply. You can start with the beading wire followed by small parts that can be used to join the things together like jump rings, connectors, clasps, bails, caps, and crimps. With everything in place, the fun will start.